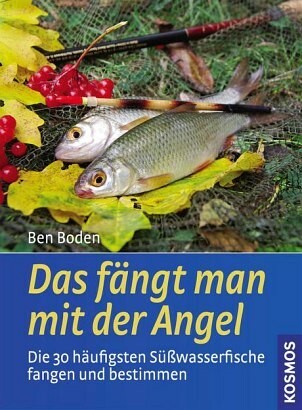 Product information "Das fängt man mit der Angel"
In this guidebook, fishermen and nature lovers will find an overview over the 30 most common fresh water fish species living in German waters. The clear design shows important species characteristics at a glance and provides information on respective fishing techniques, bait and gear. Including up-to-date descriptions of new species that have taken up residence in our waters. The book contains fantastic images by, among others, wildlife photographer Herbert Frei, who contributed underwater photographs for all species.